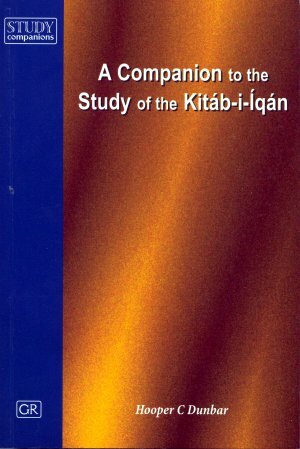 Shoghi Effendi called the Kitab-i-Iqan ‘Baha’u’llah’s masterly exposition of the one unifying truth underlying all the Revelations of the past’. 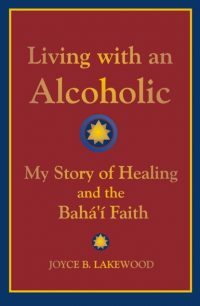 Baha’u’llah Himself states that ‘all the Scriptures and the mysteries thereof are condensed into this brief account’. 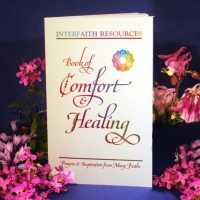 The study of this important work is vital to an understanding of the basic truths of our Faith. 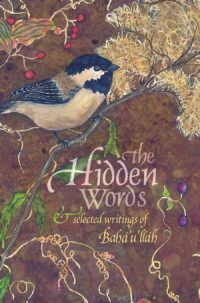 The materials gathered together in this Study Companion are intended to stimulate study of Baha’u’llah’s Book of Certitude, the Kitab-i-Iqan. With repeated use in classes, they have evolved over a number of years into their present form, which may be used for both individual and group study. It is intended that these notes will assist the student of the lqan to acquire a broader vision of its fundamental themes and truths and prove a convenient point of reference for explanations not always at hand.